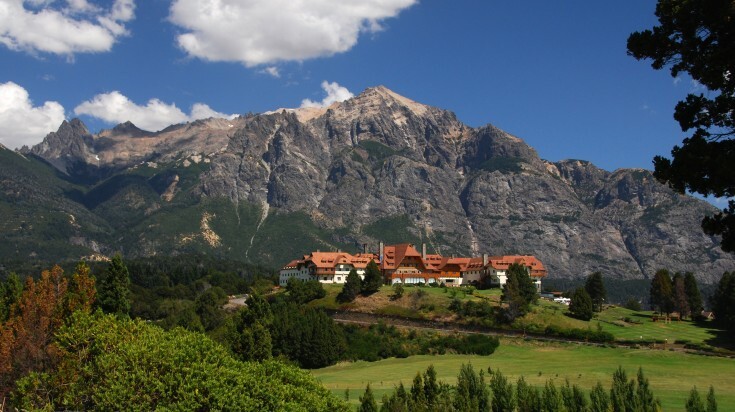 Bariloche is a paradise in Patagonia. Kayak, hike or ski here, surrounded by Andean mountains and some of the prettiest lakes on the planet. When finished, splurge on locally produced artisan chocolates and coffees, or tick off a list of some excellent microbreweries while following the Ale Trail. For families, adventure enthusiasts, gourmet foodies, or all the above, below you'll find 10 ideas about things to do in Bariloche. 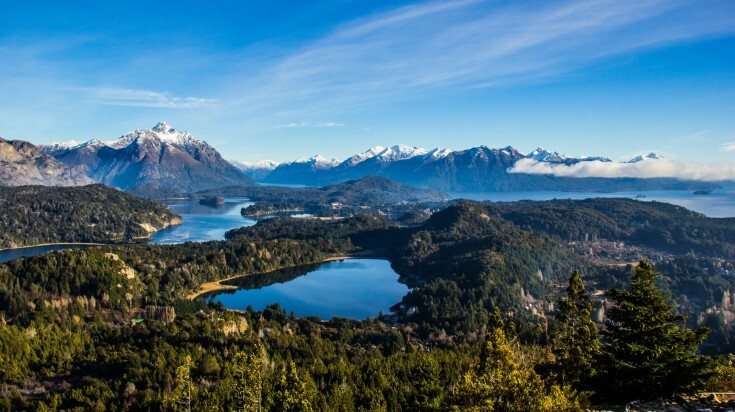 For an easy hike that avails stunning views of Lake Moreno, San Pedro Peninsula, Llao Llao Peninsula, and other parts of the Nahuel Huapi national park, climb this hill! From the top of Cerro Campanario you'll have vistas over Nahuel Huapi and Moreno lakes, the El Trébol lagoon, the San Pedro peninsula, the Victoria island, the Otto, López, Goye, Bellavista, Catedral, Capilla, the Llao Llao and the Arboledas de Swiss Colony — not a bad panorama! Good to know: The other speedier option is to take the chairlift, which goes at 1.5m per second. It'll get you to the top station, elevation 1050m, in a sweet seven minutes. Enjoy the views from the café at the top! For a peaceful hike with an impressive view, check out Cerro Llao Llao. It's less touristy than Cerro Campanario, but the views at 1025m are still fantastic. There are many hiking options here, passing by lakes and beaches. It should only take a few hours to hike to the top and back. 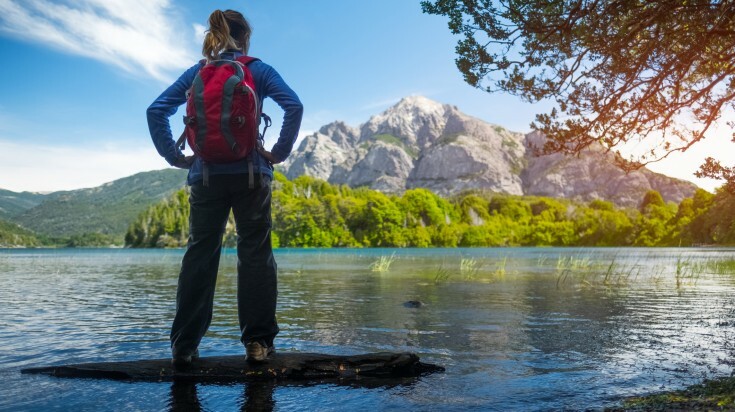 Good to know: Make a day out of it and combine the hike with trips to Bahia Lopez and the beautiful beach on the shores of Lago Nahuel Huapi, and then hike just 15 – 20 minutes to Mirador Brazo Tristeza. That's a day full of nature's beauty. 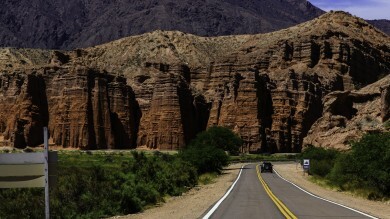 Take a half day tour of all the most famous places in the region by completing Circuito Chico. Starting at Ave. Bustillo, on the outskirts of Bariloche, the 60km drive continues to Llao Llao, where you have the option of taking the Aerosilla Campanario cable car for stunning views of the area. The drive then continues on a scenic route, taking you to many stopovers before finishing at the starting point. 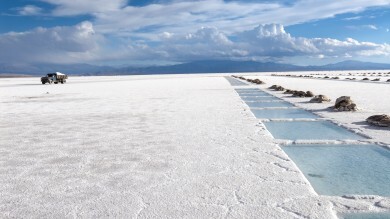 Good to know: Biking Circuito Chico is possible too and is as impressive as driving through. Renting a bike is possible in Bariloche. 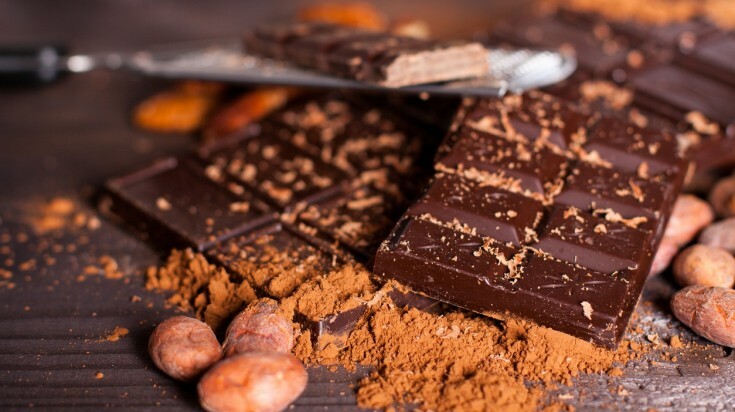 Get down to Calle Mitre and get ready for a chocolate rush. Eating chocolate in the form of tarts, bonbons, mousse, or from fountains, is one of the most delicious things to do in Bariloche, and this is the street to do it on. Pair your chocolate choice with a coffee. Feel grateful to the European settlers from Germany, Switzerland and Austria who brought over their chocolate making trade in the mid 1900s. Good to know: The Fenoglio Museo del Chocolate can give you all the nitty gritty information on the history of chocolate and how it came to be part of this city's culture. This is an easy day hike over beautiful scenery. Along the well-marked route, you'll cross several footbridges over small streams for a few hours. The path then starts to go up into the forest and eventually comes out above the tree line for the last kilometer to Refugio Frey. It's about 4 hours each way. You begin at Villa Catedral, where you can get to by bus from the car park of the ski resort. The ascent is only about 750m, there is no entry fee to the park, and buses run generally every hour. Check seasonal precautions, but this can be hiked all year round. 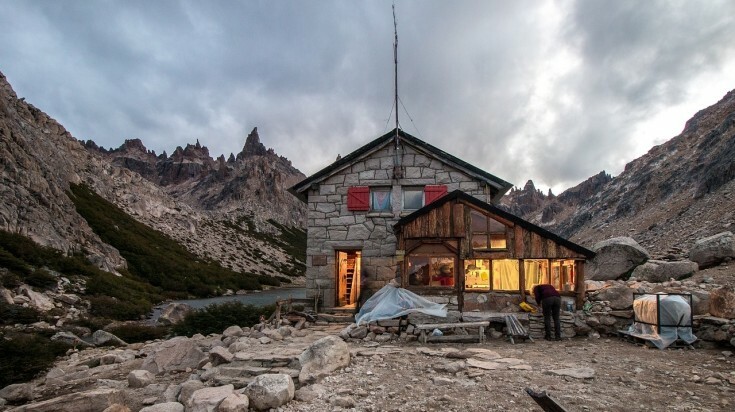 Good to know: If you want to stay at the refugio, you'll have to make a reservation! Get into the powder and ski through the trees at this highly developed ski resort. 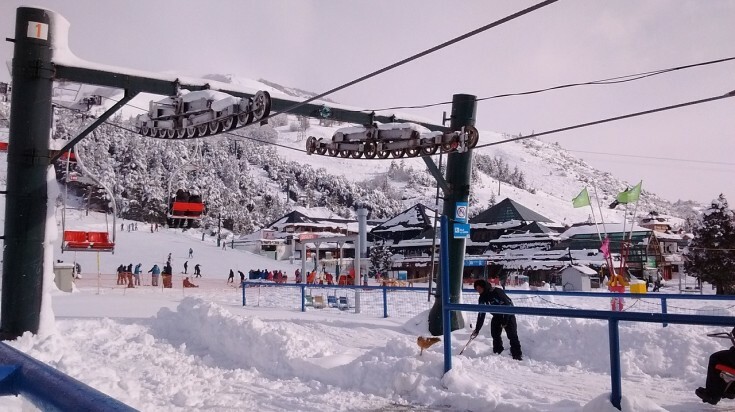 There are more than 1480 skiable acres, half of which are off piste, and over 40 lifts. Plus, there's La Laguna which gets to the chutes and bowls of the backcountry. It's said people come here to worship the Snow God — its name comes from the granite spires on top of the mountain that look like a Gothic Church. Good to know: When the ski day is done, don't leave without chilling out over some drinks and food in the happening village at the base. Get your paddle on for a day trip on this giant lake and see waterfalls, beaches and mountains all in a one or two-day trip. 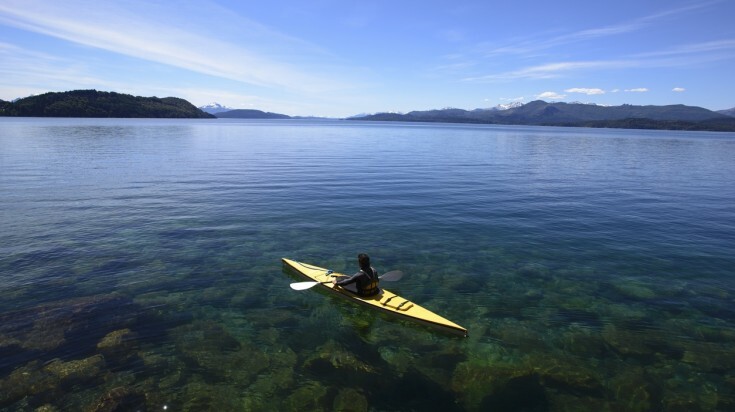 You can paddle to Centinela Island or go further to the beautiful Tristeza branch of the lake. You'll see mount Capilla and Lopez, both peaks over 6000ft — what a stunning vantage point from a kayak! Good to know: Centinela Island is where the remains of Perito Moreno lay, after whom the famous glacier is named. Bariloche has its own ale trail, where dozens of independent breweries produce all sorts of ale, with the crisp mountain water being the star ingredient. 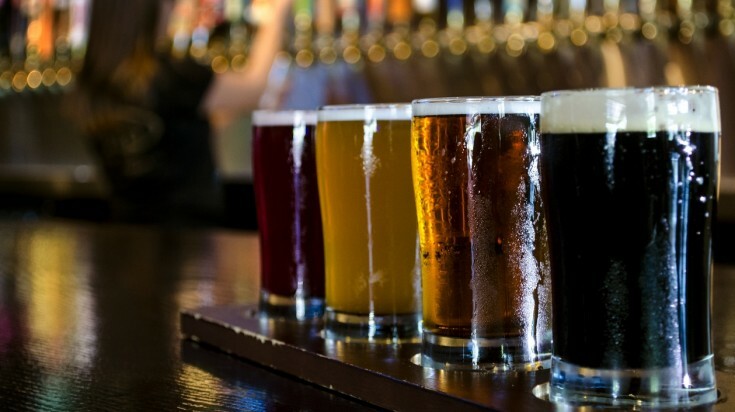 There are twists from beer producers from all over the world, blended with traditional methods, drawing connoisseurs from around the world to revel in the beer culture. In many of the pubs, the food stands out too — think cheesy bacon fries and other gastro-pub fare pairing perfect with the hoppy beverages. Good to know: During the low season, lots of the smaller breweries close, but don't worry, not all of them. Also, take advantage of Happy Hour — usually between 6 – 8pm at many bars around town. Take a cruise to Patagonian lakes and try your luck at fishing for all kinds of trout - brown, brook and rainbow. Spend an easy day floating on the rivers Limay or Manso located in the Nahuel Huapi National Park. Whether you're a professional fisherman or a rookie, this experience in the Patagonian wilderness will be remembered forever. Good to know: The fishing season spans from November to April, all around the national park. For off season fishing, try lakes Nahuel Huapi, Guiterrez and Mascaro in May and October, or Moreno Lake which is open all year. Take a tour through this park in the Circuito Chico with multitudes of incredibly life — like dinosaur replicas and get a Jurassic Park experience like none other. A team of guides will take you through 400m of trails, detailing life as it was in prehistoric Patagonia. Good to know: The park is closed on Mondays. There are guided tours at 12:30, 14:30, and 16:30. The prices are around USD 10 for adults, USD 6* for children up to age 10, and children 3 years old and under are free. 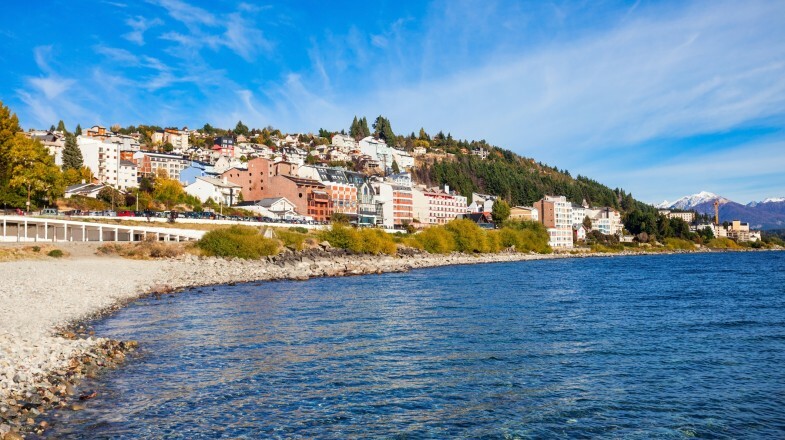 From sampling regional chocolates to tasting dynamic craft beers for the foodies, to getting much more adventurous with the outgoing travelers, there are plenty of things to do in Bariloche that are fit for everyone. Find yours and find some more.